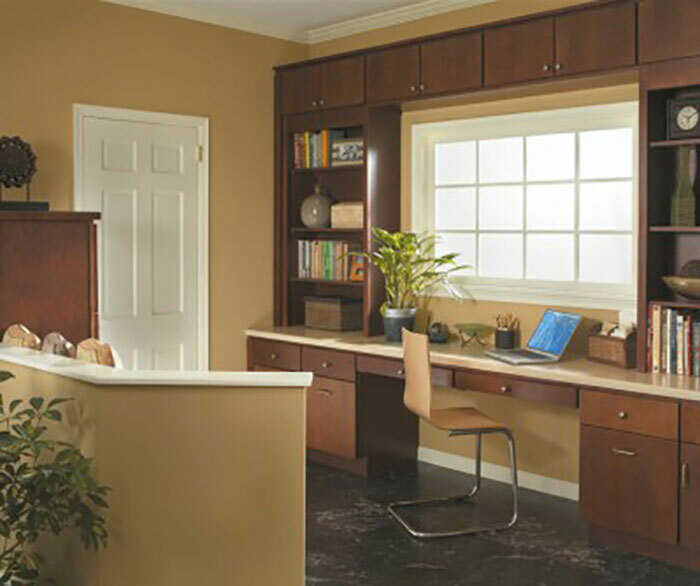 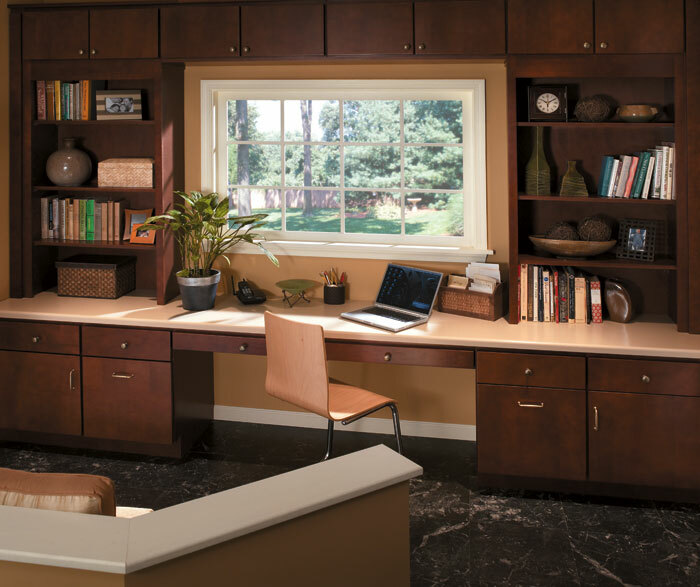 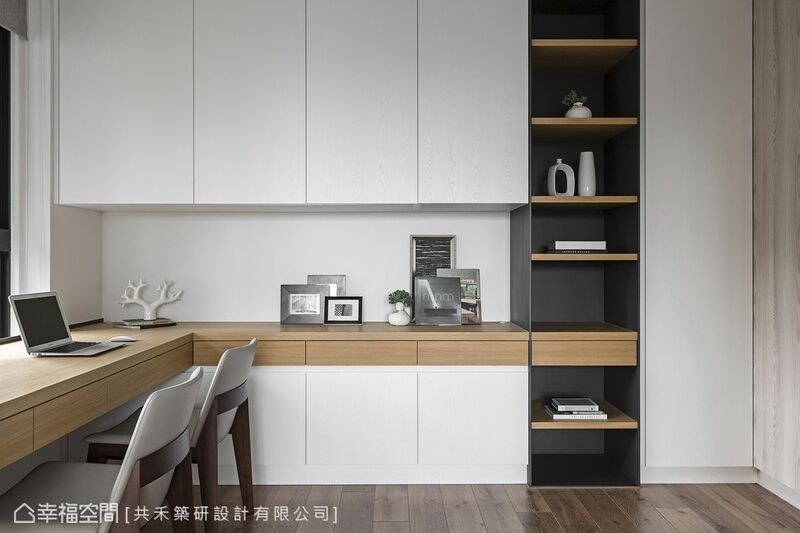 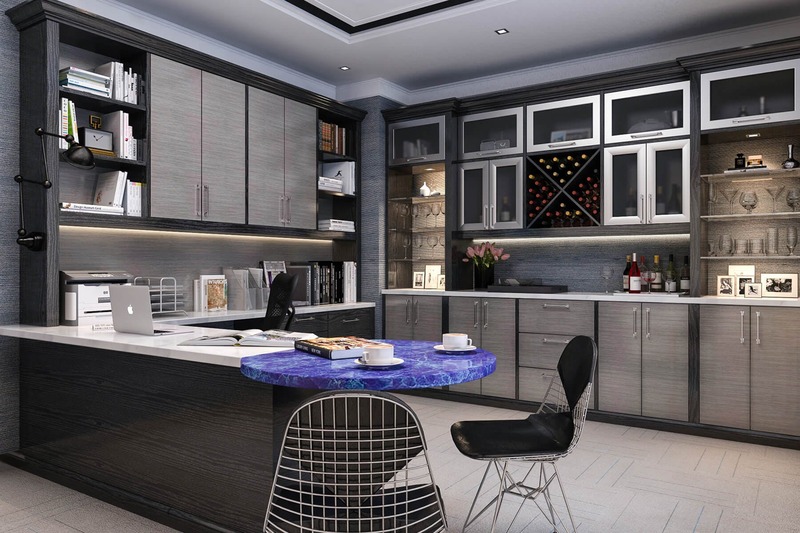 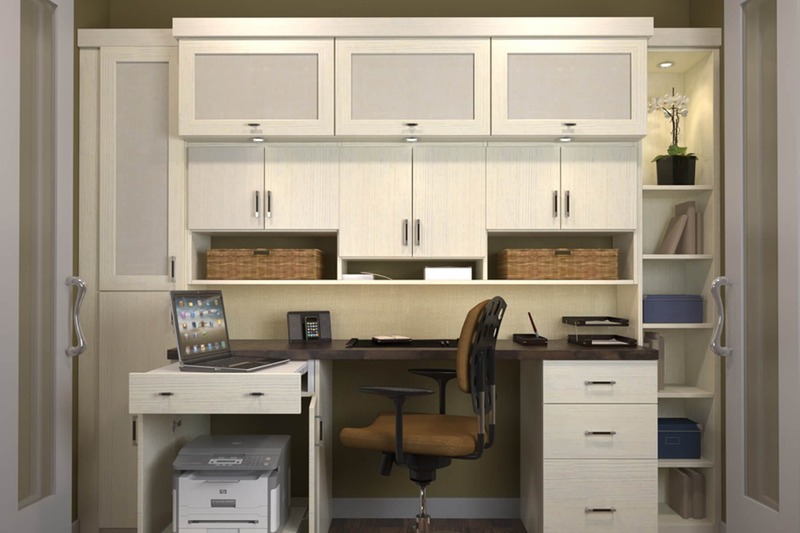 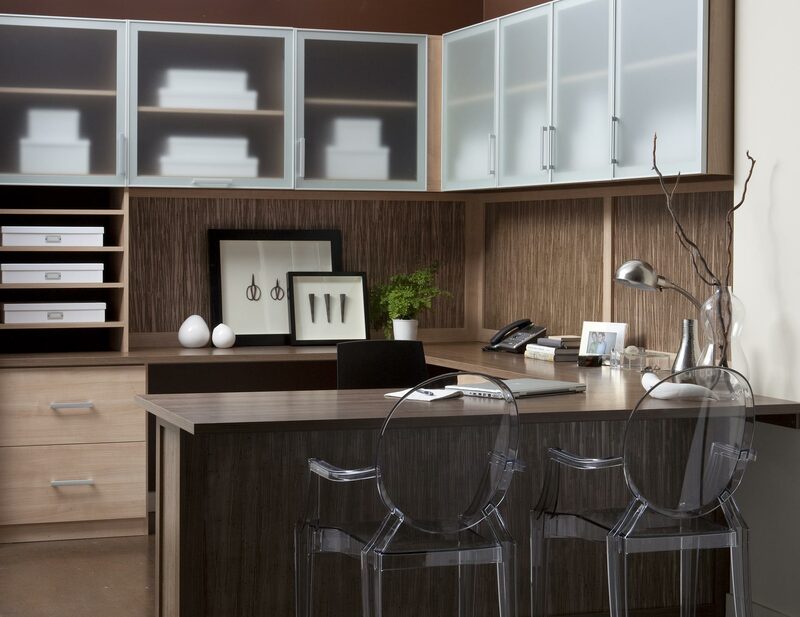 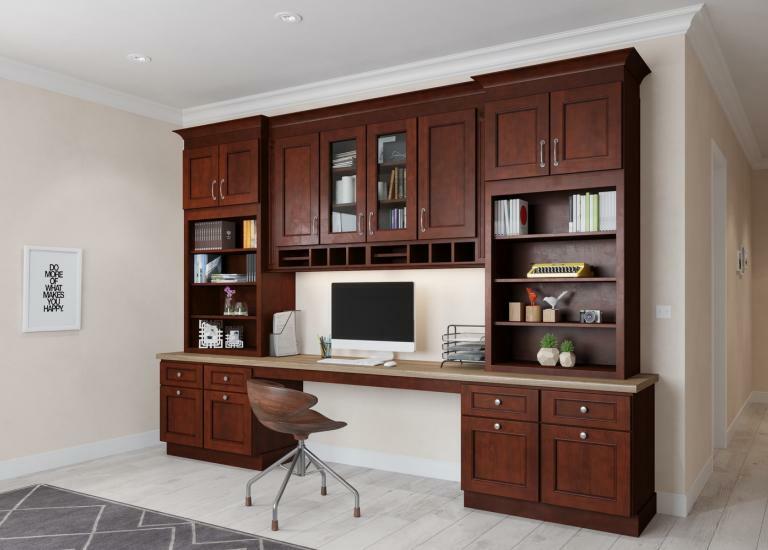 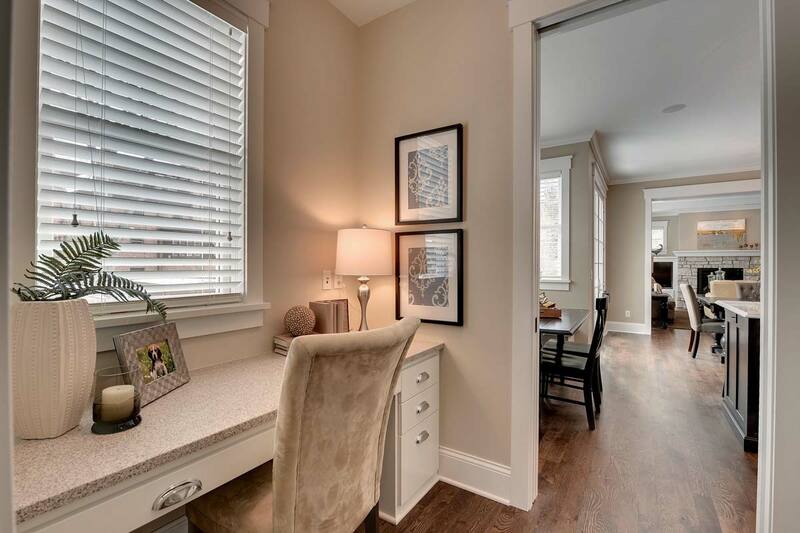 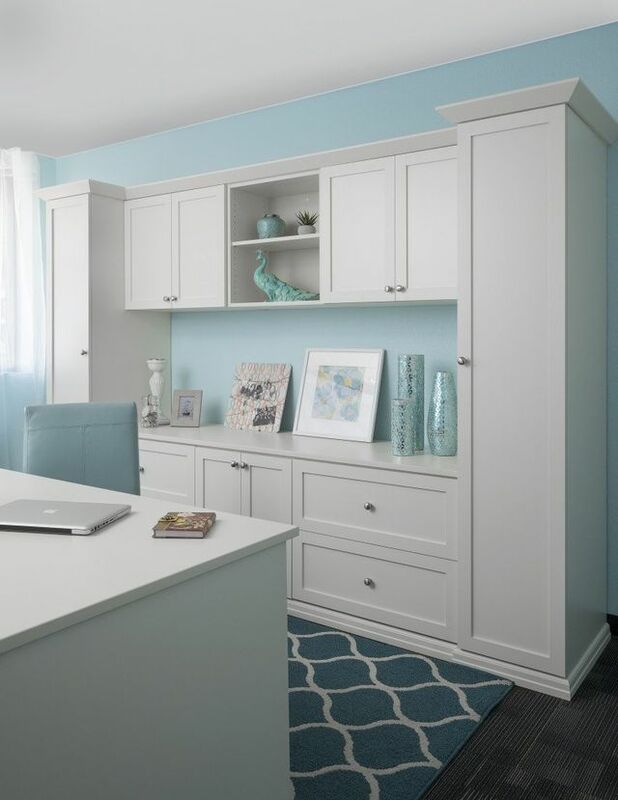 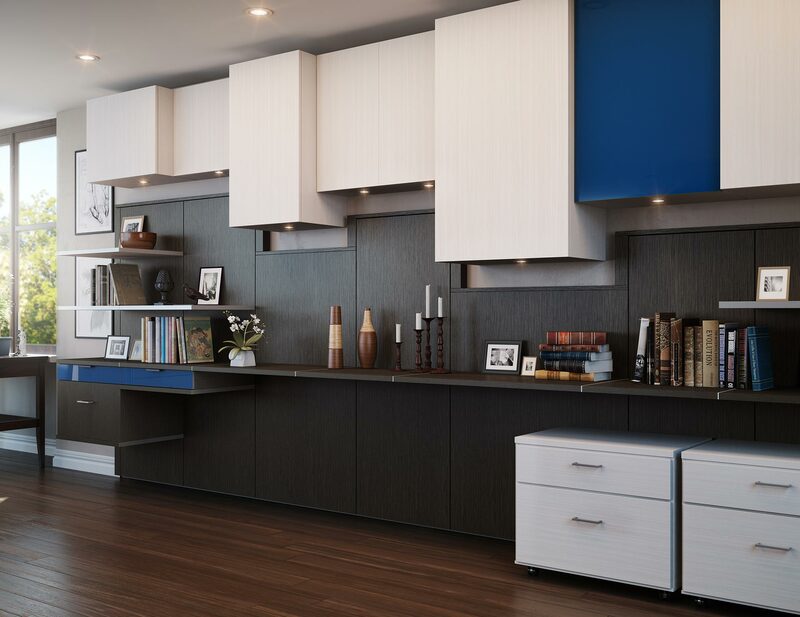 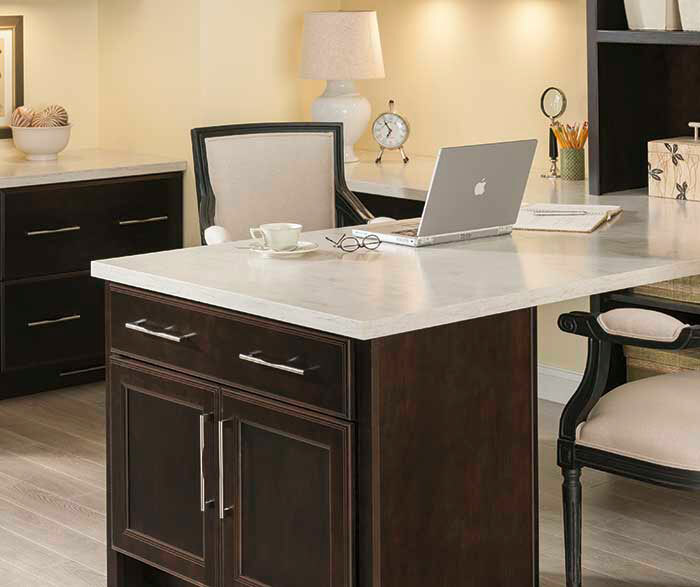 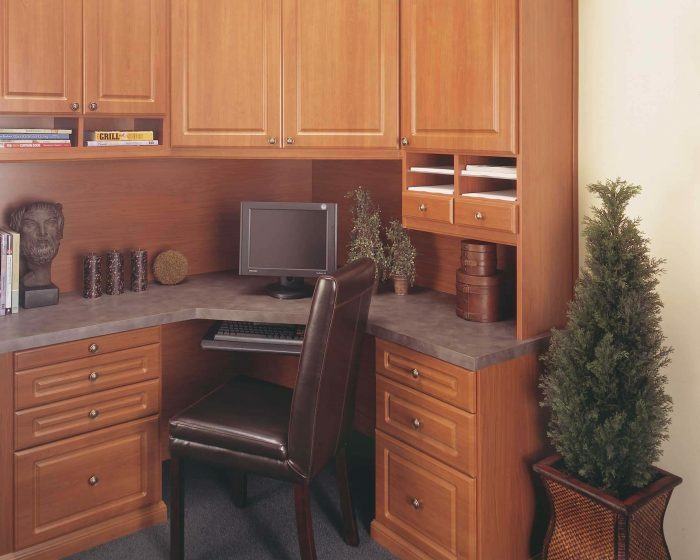 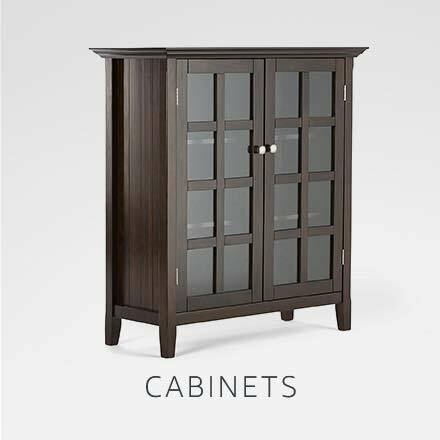 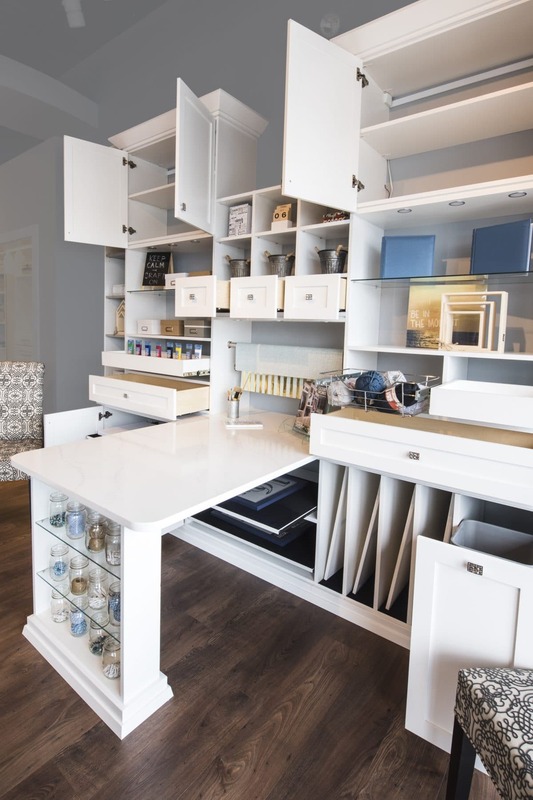 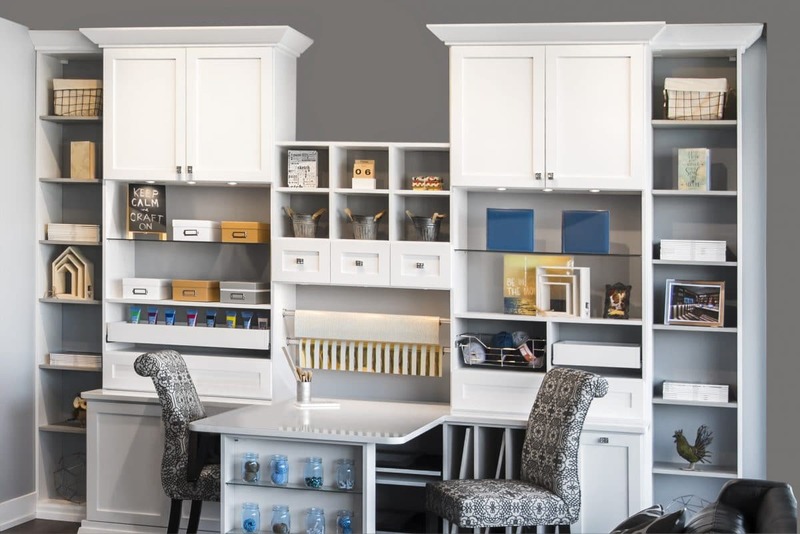 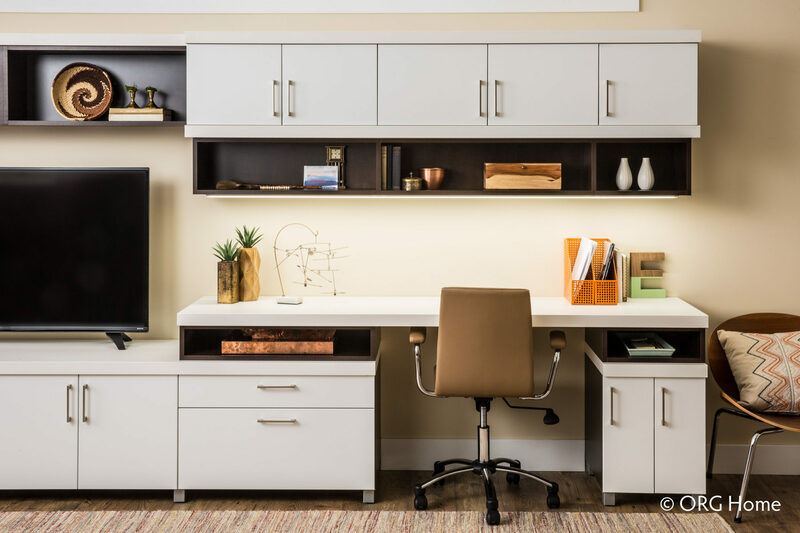 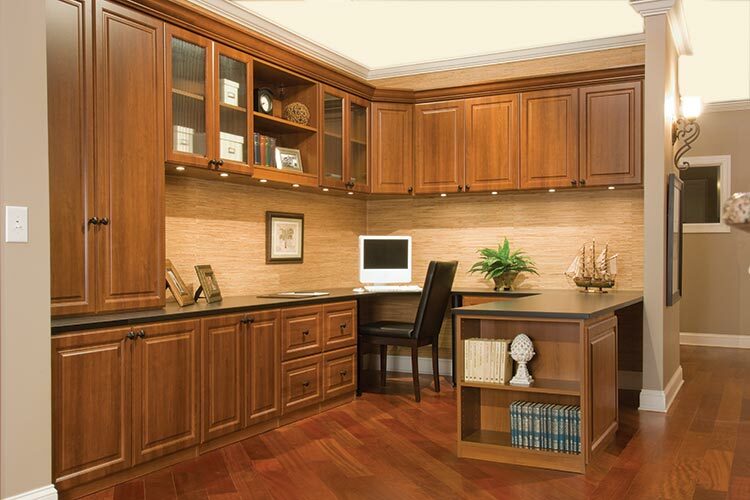 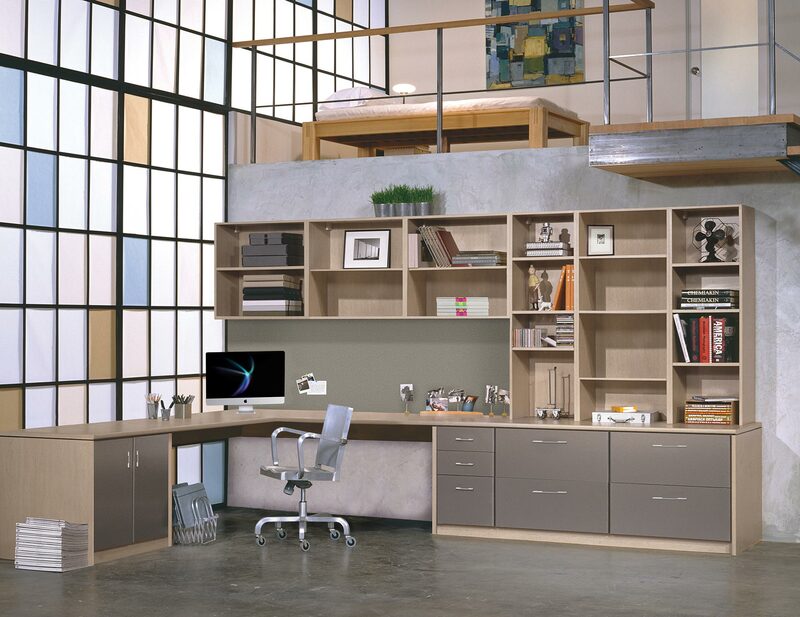 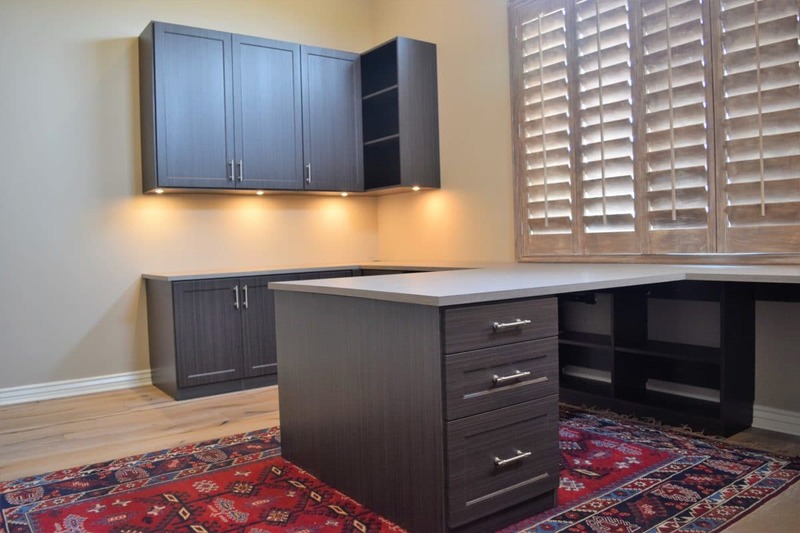 Attractive Deck Out A Desk To Meet Your Personal Needs With Our Stylish Office Cabinetry. 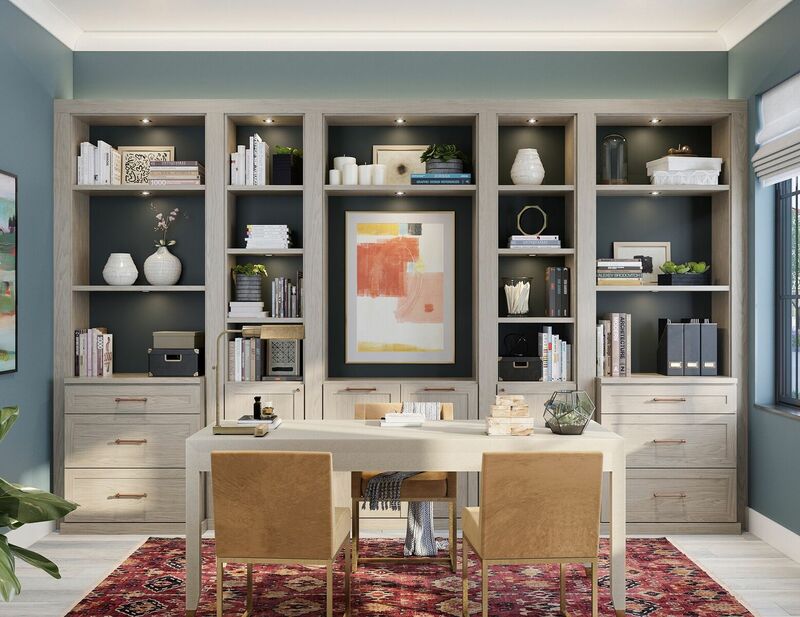 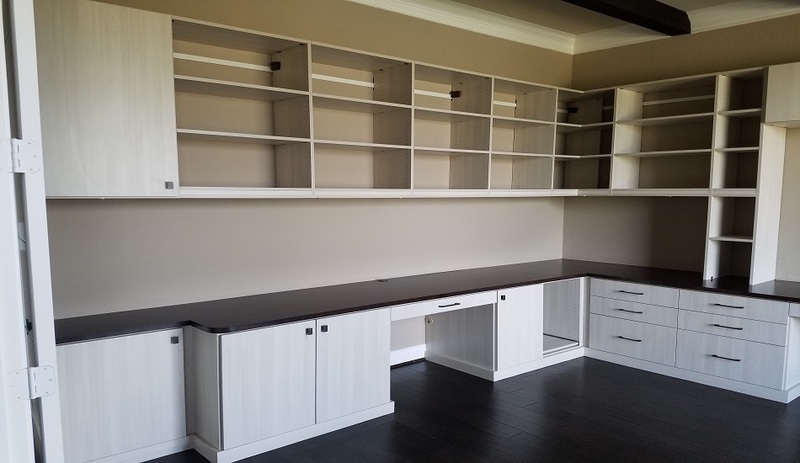 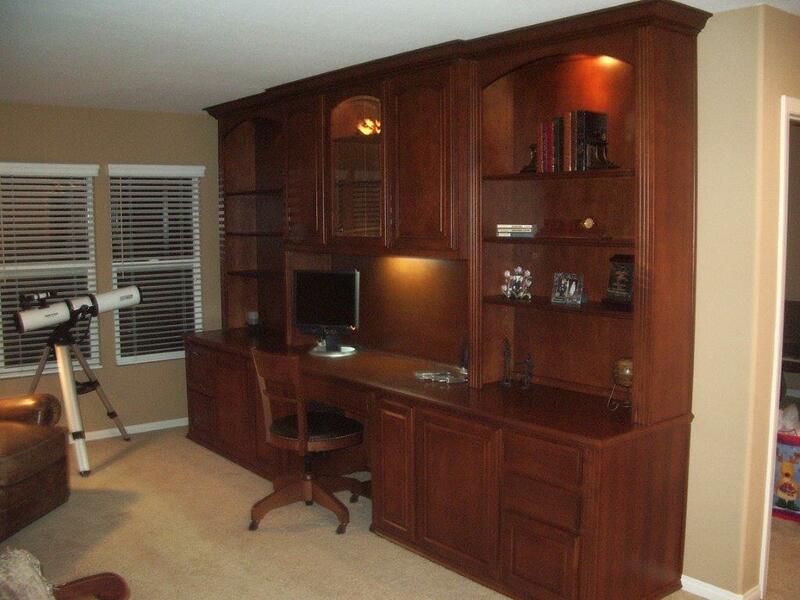 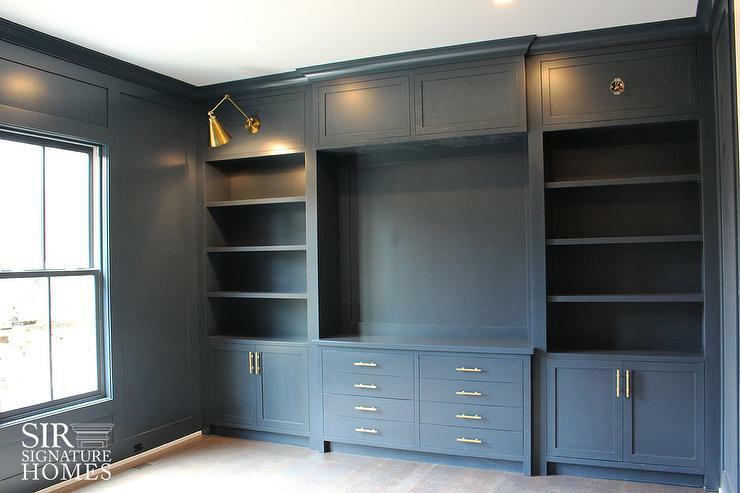 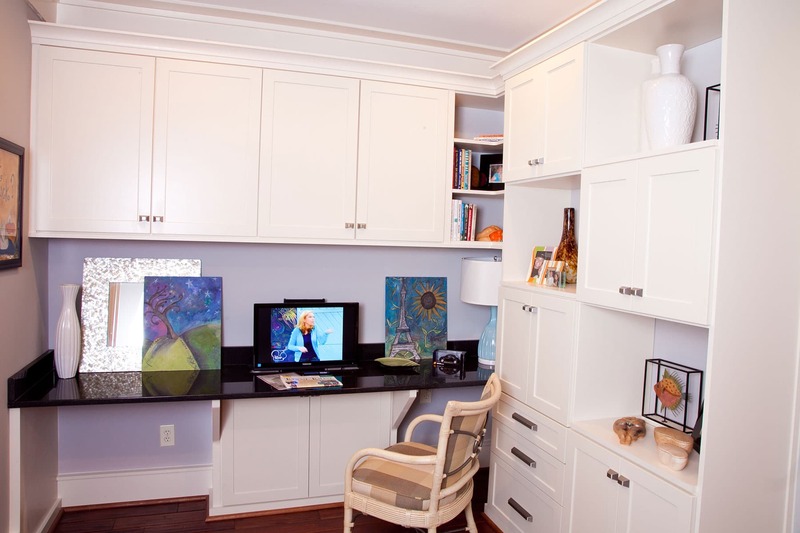 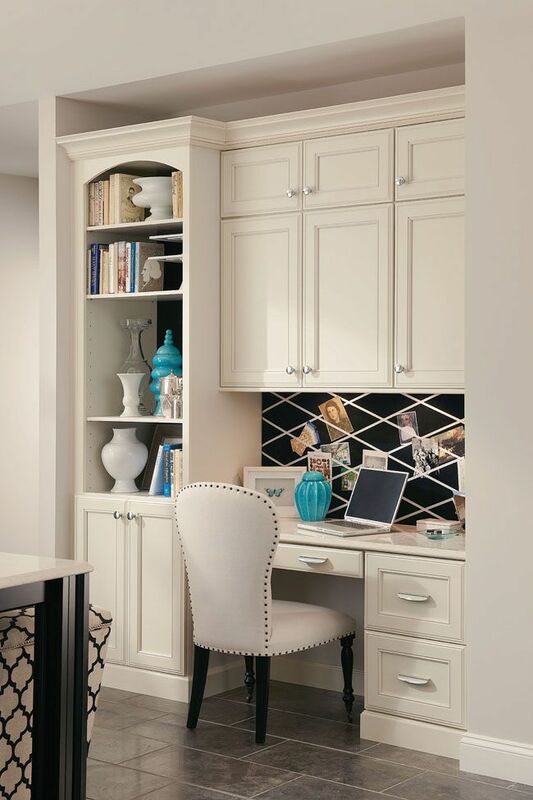 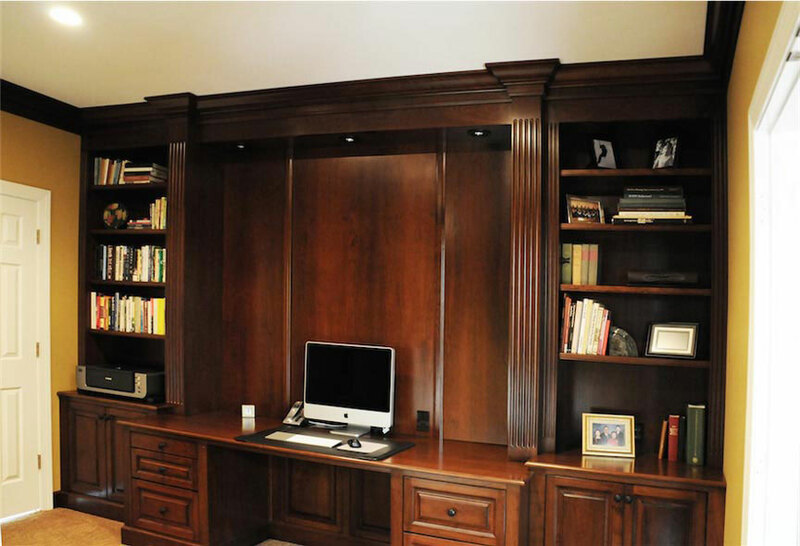 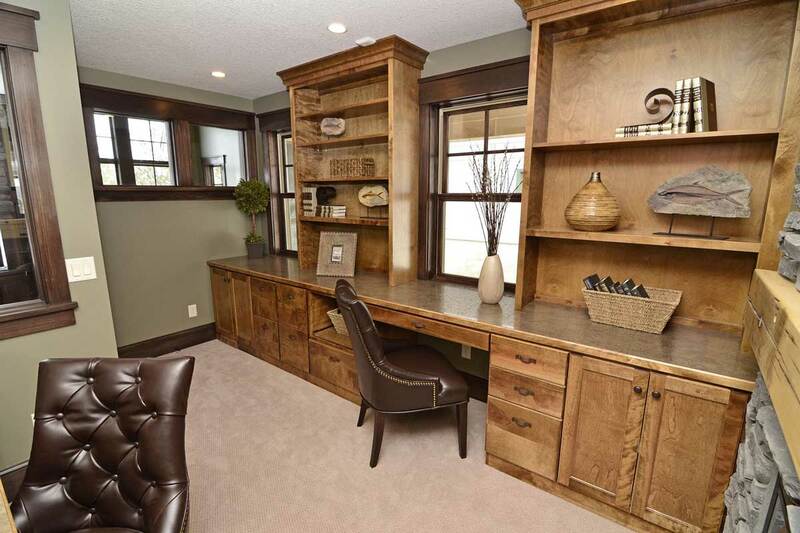 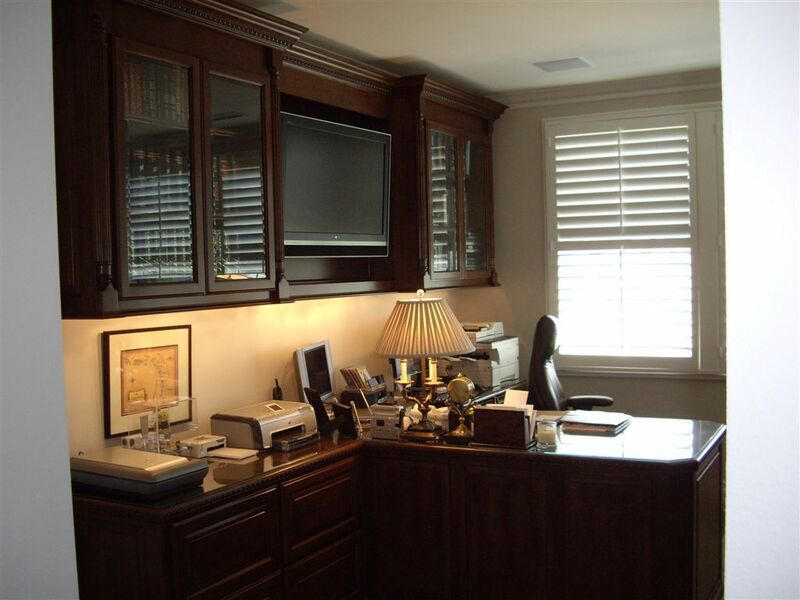 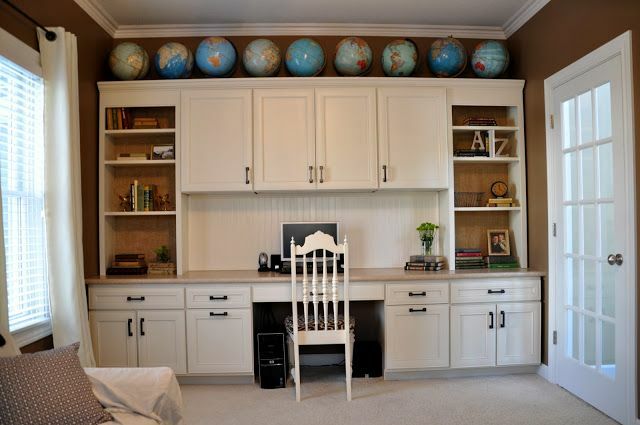 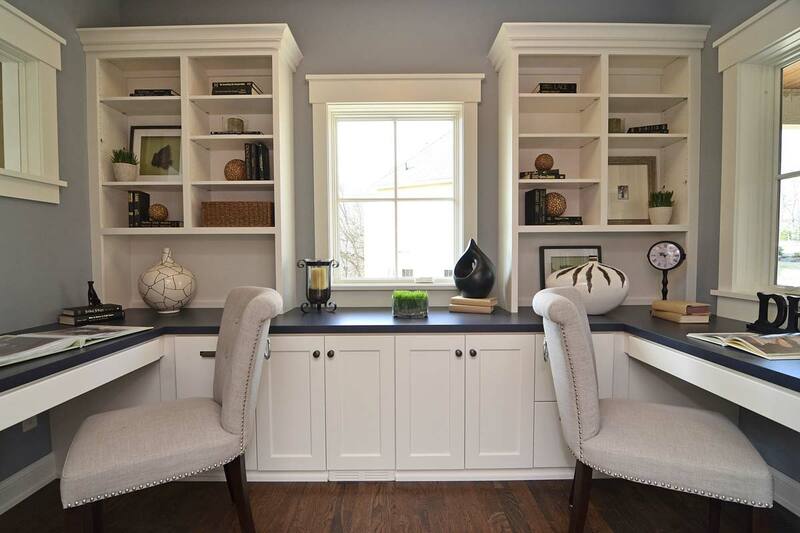 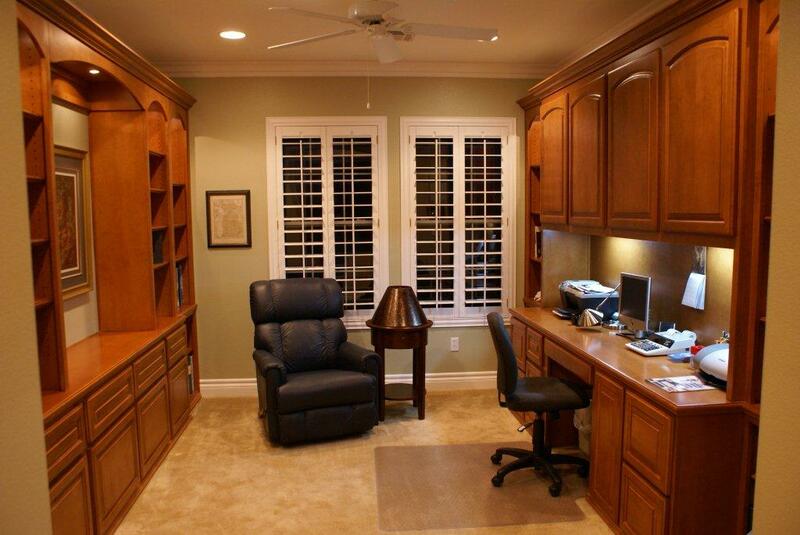 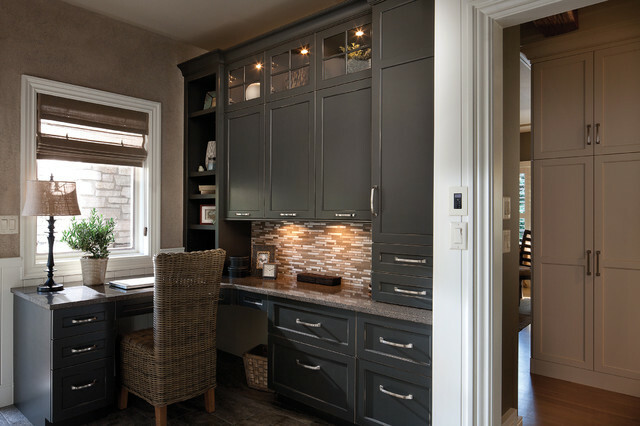 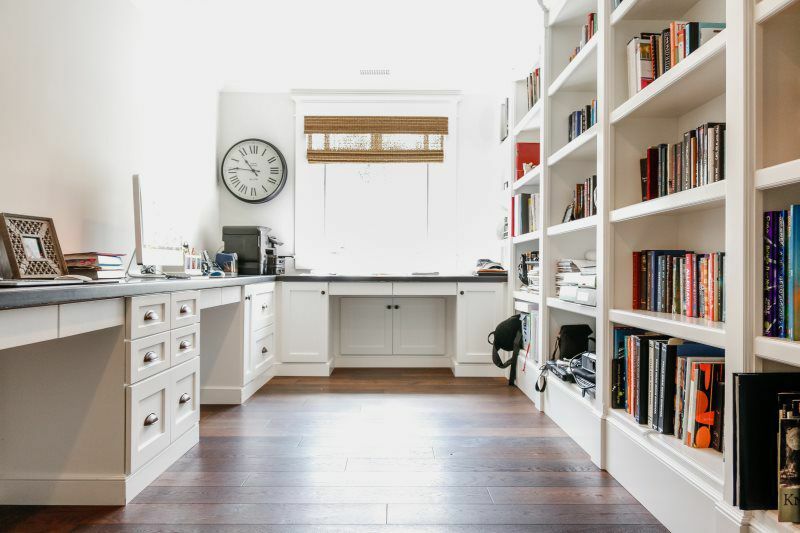 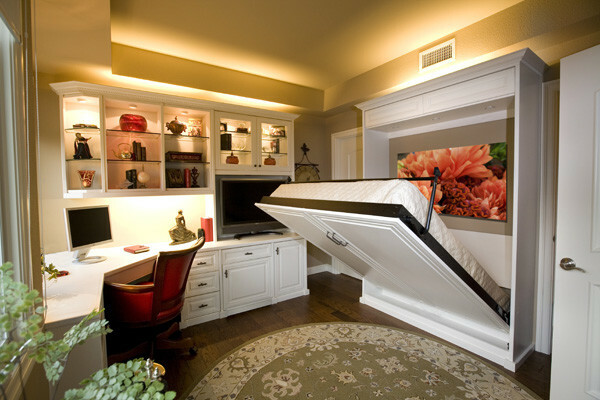 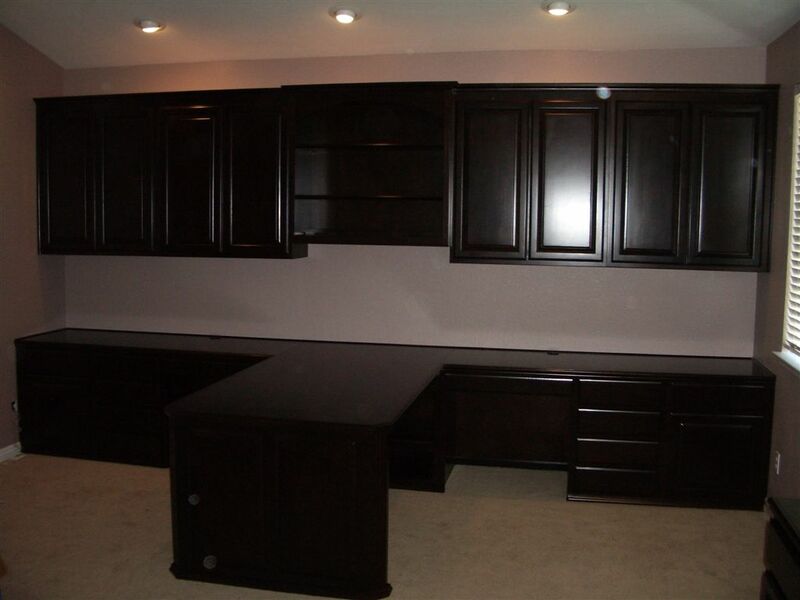 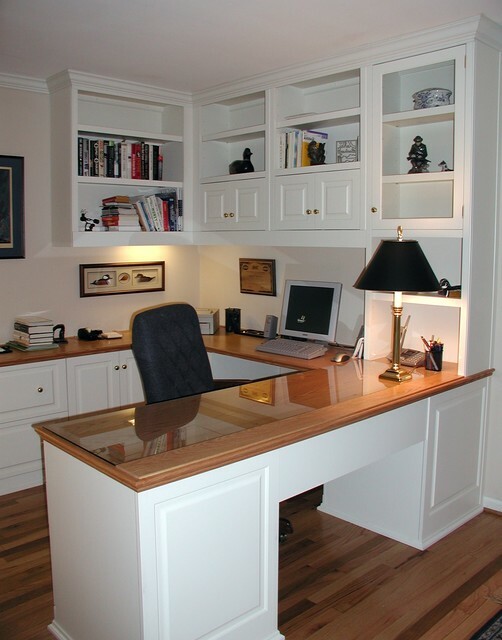 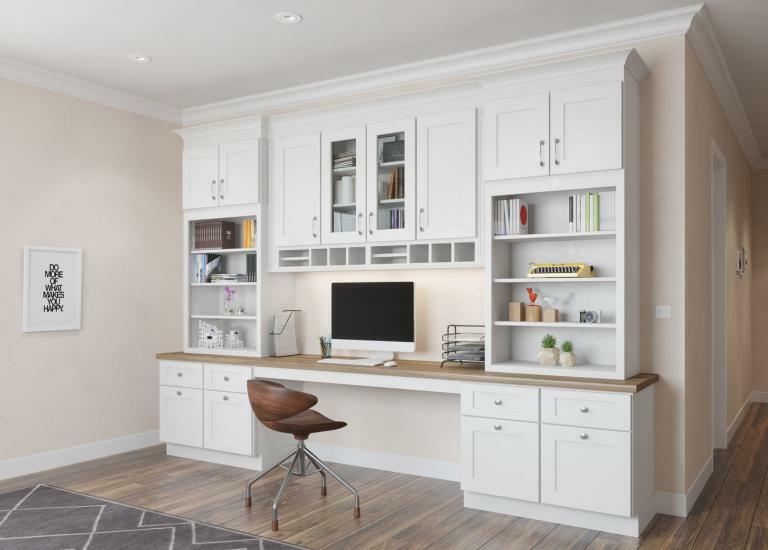 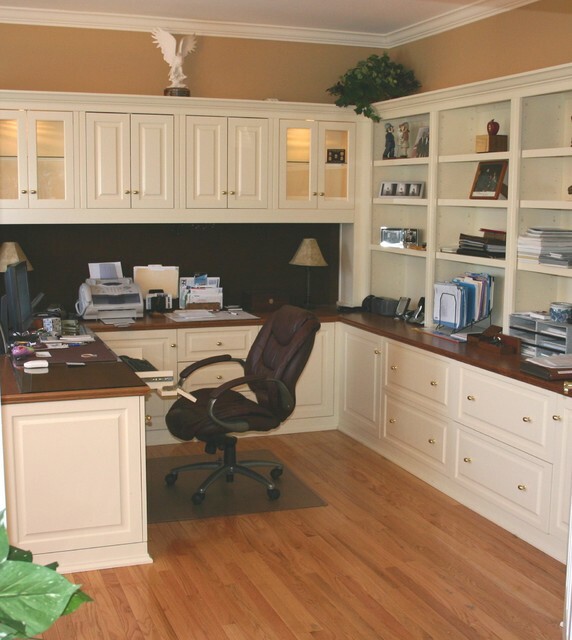 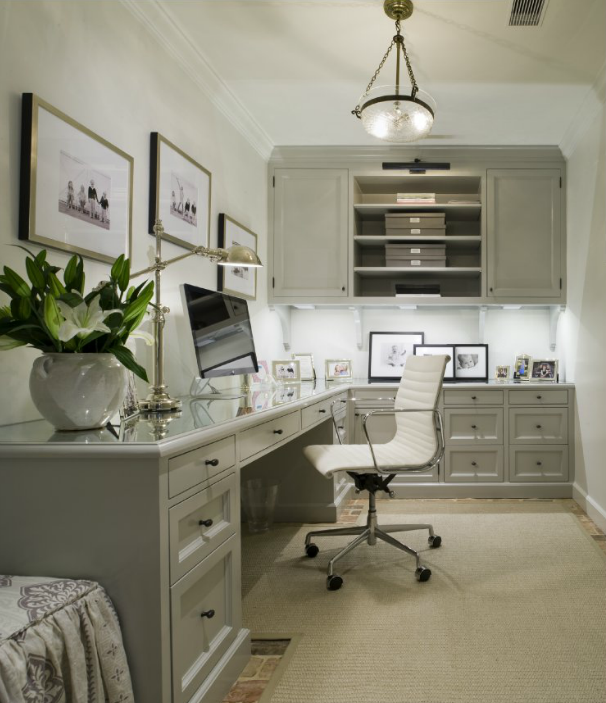 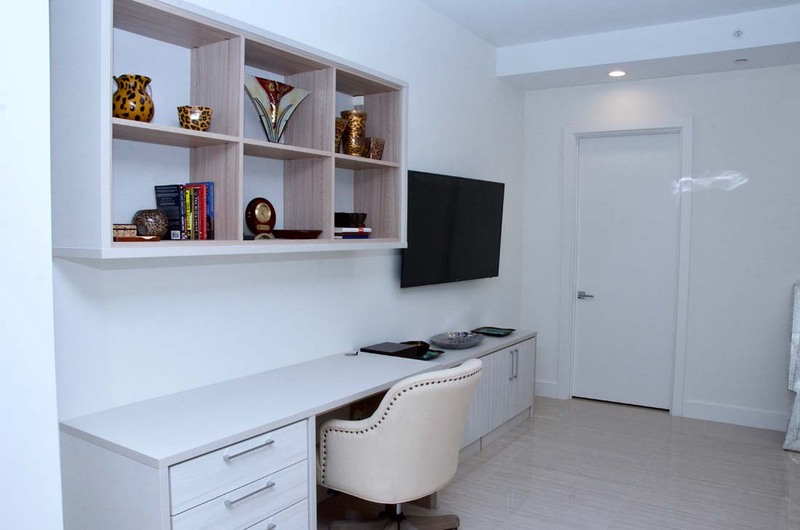 Cabinet Creations Designs, Builds And Installs Custom Home Office Cabinetry. 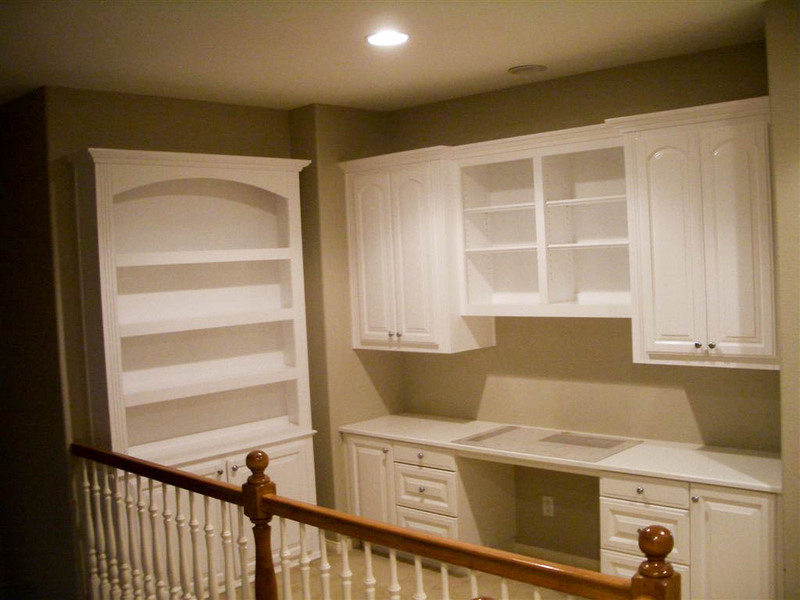 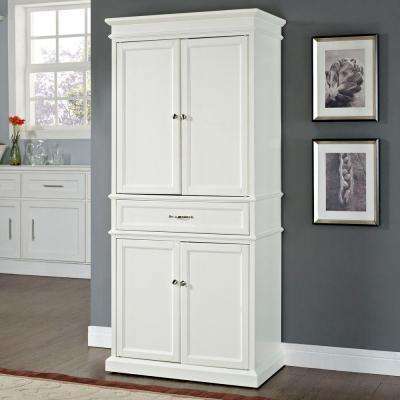 We Fit Your Design Style And Build Cabinets To Stand The Test Of Time.